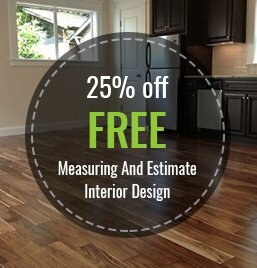 Macadam Floor and Design’s friendly staff designers offer expertise and creativity and have vast knowledge of the products available today. Our designers work one-on-one with their clients to provide personalized design help tailored to their clients’ preferences, expectations, and most importantly, budget. It is vital to us that our clients are 100% satisfied with every aspect of the design process and we value the time and effort that our clients spend with us. Whether you have questions about color schemes, industry trends or product availability, our designers are here to help. We want you to be comfortable in your decisions and will do everything possible to make that happen. If our customers are happy and satisfied with the service provided by Macadam Floor and Design, that means we’re doing the job right.